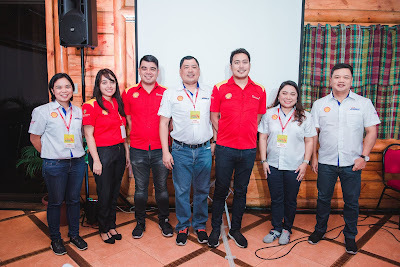 “As we continuously promote a healthy, active lifestyle, we have positioned Filinvest City as the haven for outdoor activities in the metro,” says Filinvest City head Don Ubaldo. 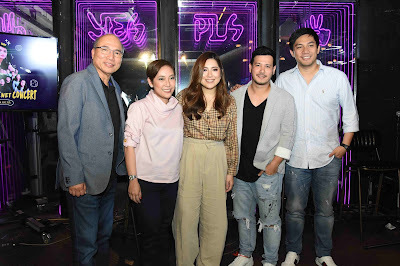 “We support fun and exciting activities such as the Hello Kitty Run Manila and we are happy to host this year’s run. This will once again showcase Filinvest City as a green and lively community that brings families and friends together". 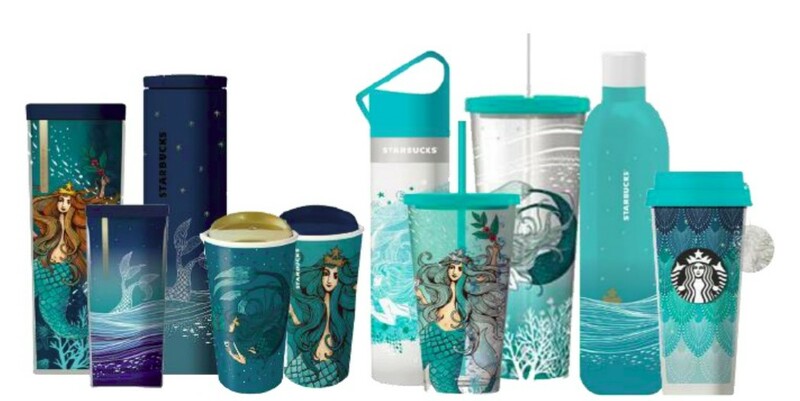 The Siren you know and love, Starbucks, opened its doors in 1971. 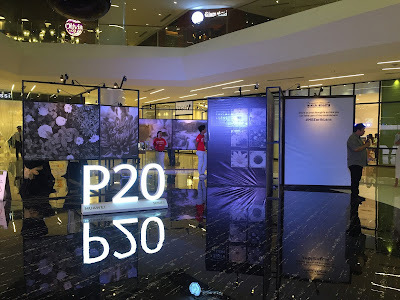 And since then, the brand’s enduring logo continues to invites customers inside its stores across the world. Today, even as the smiling Starbucks barista hands over your handcrafted beverage, you see the iconic image at the center of the cup, a symbol that promises not just great coffee but also great moments of connection. BIKE riders, club members, and enthusiasts are expected to pack the Philippine International Convention Center as Shell Bike Fair 2018 culminates in Manila on the 22nd of September. 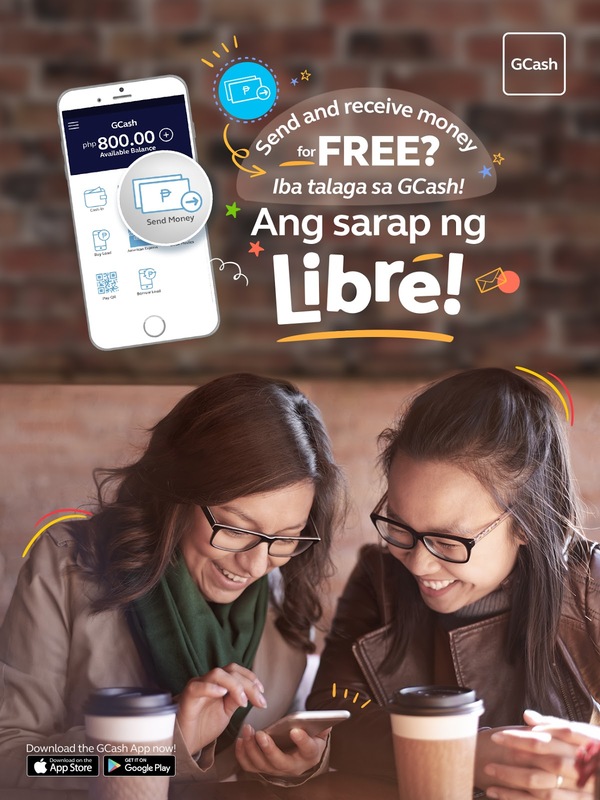 Filipinos can now transfer and remit money at Zero Cost, anywhere, anytime within the Philippines by using GCash. Mynt, the company that operates GCash, Philippines’ largest mobile wallet recently announced that, for the 1st time in the Philippines, there is now a totally Free, convenient, fast, and accessible way of sending, and receiving money within the country. Aside from Korean and Japanese food, one of my top go-to foodie experience is Italian. A simple pasta and pizza dish might excite me. 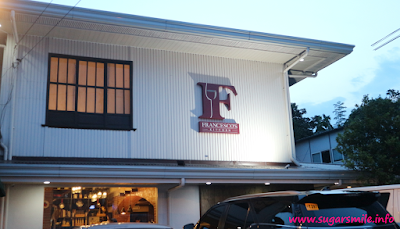 But just recently, within the outskirts of San Juan, I discovered an authentic Italian food destination, Francesco's Kitchen. 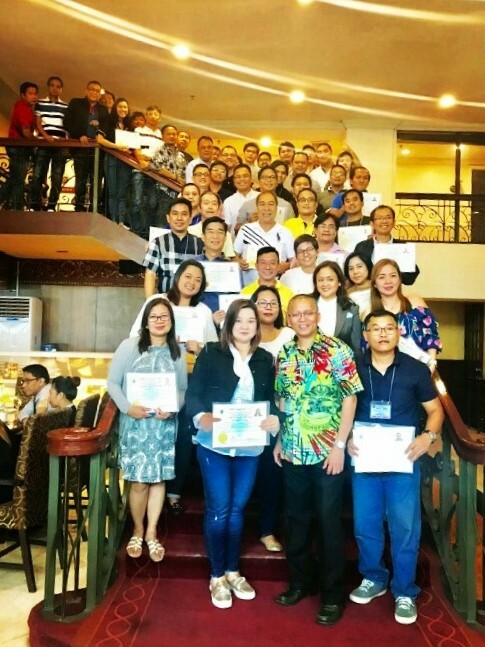 "One of the best businesses to get into at this time is construction." This is according to Joel B. Ello, President and CEO of PEME consultancy Inc, who was one of the resource persons tapped for the Authorized Managing Officers Course and Construction Occupational Safety and Health. Shopee, the leading e-commerce platform in Southeast Asia and Taiwan, kicks off its biggest annual regional shopping event, Shopee 9.9 Super Shopping Day. 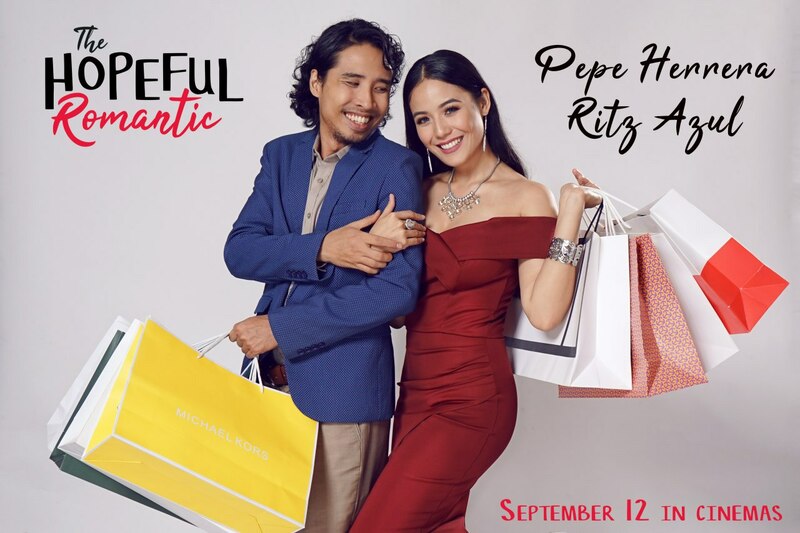 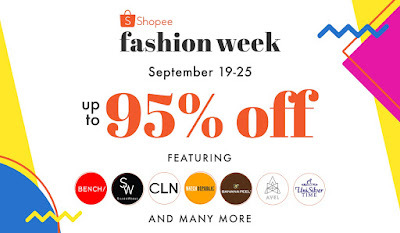 After last year’s successful 9.9 event which saw a three-fold uplift in orders and a five-time increase in traffic, Shopee is upping the ante this year with a 11-day mega shopping event from 30 August to 9 September. 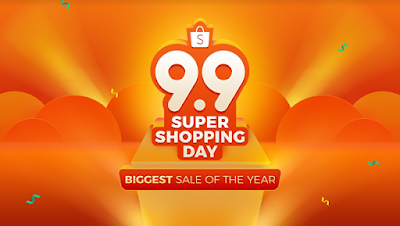 With over 500,000 sellers, around 800 brands and more than 60 partners onboard, users can expect up to 99% off from the largest collection of deals and massive giveaways worth over₱15 Million. 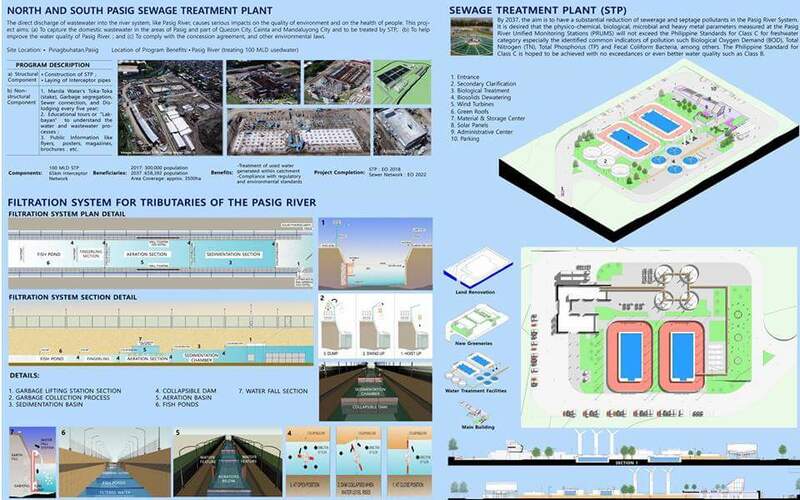 The PRRC, in collaboration with UP PLANADES, designed the Pasig River Integrated and Strategic Master Plan (PRISM) with a vision that by 2032. 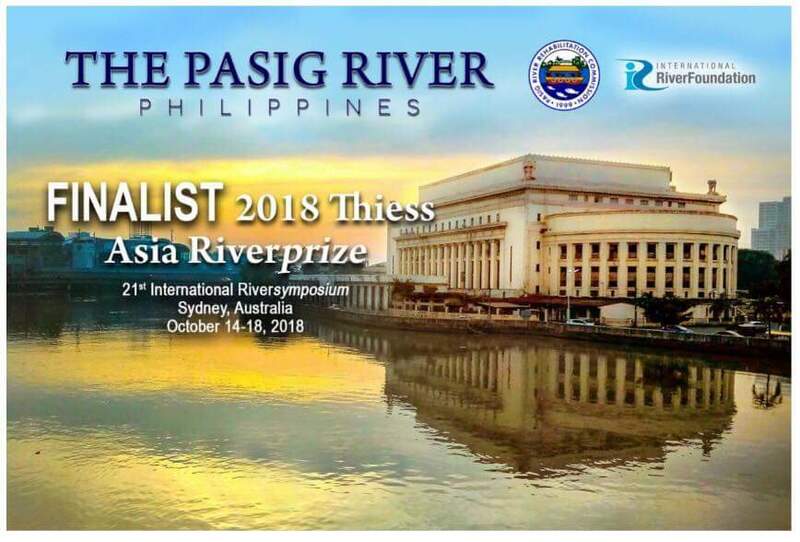 PRRC Executive Director Jose Antonio "Pepeton" E. Goitia said this is the second time Pasig River, the cradle of early Manila civilization, vied for an international recognition. 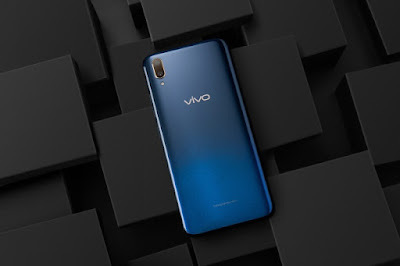 The color of the cosmos can be in your hands with Vivo’s upcoming smartphone. 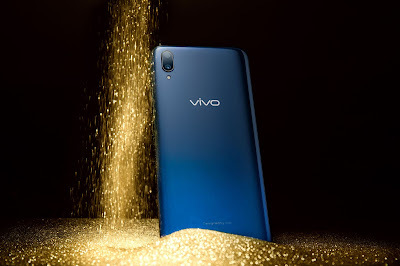 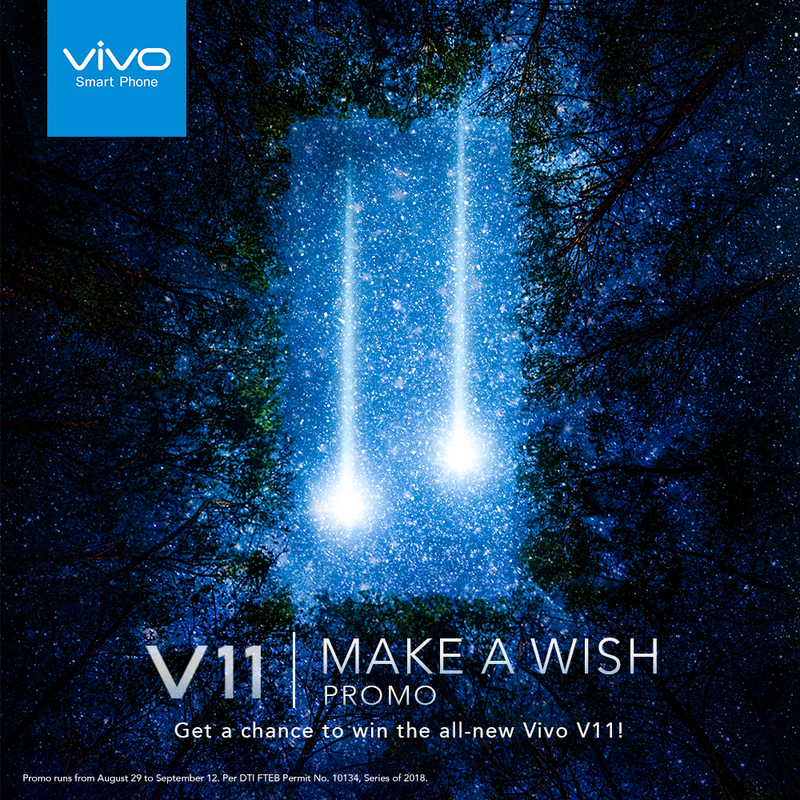 In the past few days, Vivo has been teasing its followers with visuals that give a nod to the cosmos. 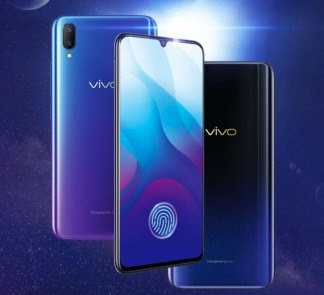 One of the clues emphasized the curved shape of the moon while another super-imposed the thumbprint to a spiral galaxy. 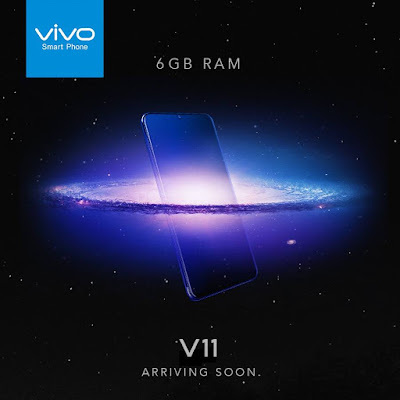 Other posts show space rockets taking off, falling stars, nebulas, and galaxies. So far, Vivo has been consistent in featuring the beauty of the universe in its latest social media posts.